← Basso’s for Italian Food – Yes! 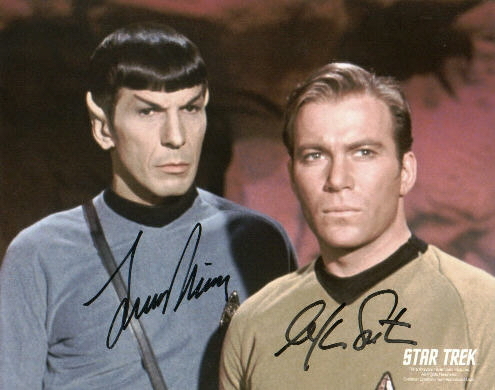 Posted on October 5, 2013, in Nearly News and tagged Buz Whelan, Emerald Lakes, Emerald Lakes Association, HOA, Hollywood, Homeowner's Association, humor, Kirk, Leonard Nimoy, nearly news, Spock, Star Trek: The Motion Picture, StarTrek, USS Enterprise, William Shatner. Bookmark the permalink. Leave a comment.